Gimme That Old Time Religious Cake! 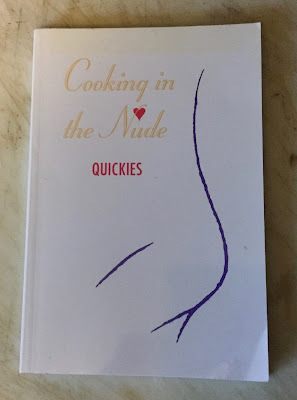 This post is not about a Cookbook Collection per se; but rather about an accumulation of cookbooks which I gathered solely because the cookbooks appealed to me in one unique way or another. It may have been the title of the cookbook or the title of a particular recipe that tickled my fancy. In some cases, it may have been the recipe itself; but not from the perspective of a cook, because a cook I am not. All the recipes in this book can be prepared in an hour or less. The sensual titles of some of these recipes border on the risqué! This next cookbook is dedicated to all who have contributed recipes to this book and to those who have had their culinary endeavors spoiled by a fire alarm summons and have remained cheerful! 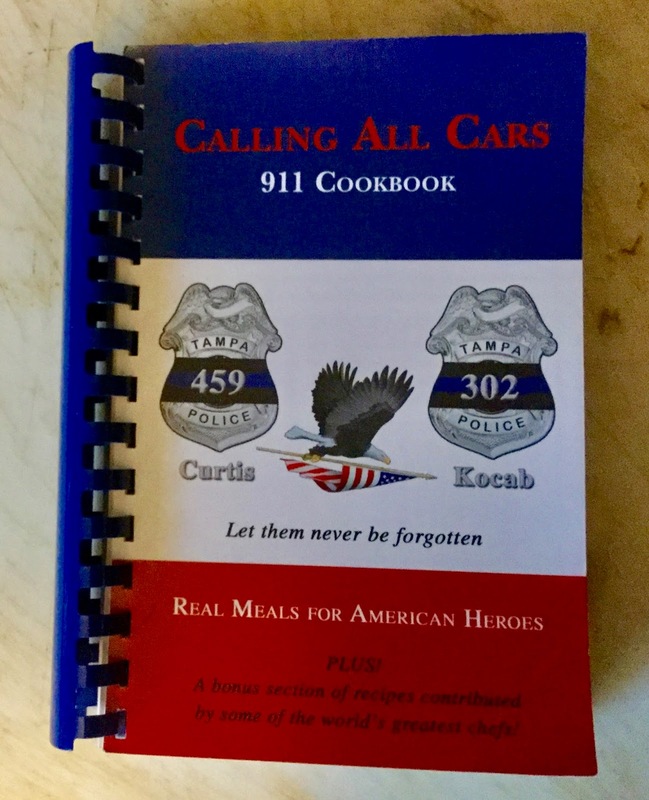 This cookbook is dedicated to Tampa Police Officers David Curtis and Jeffrey Kocab, who were killed in the line of duty. It is also dedicated to all of the women and men in this country who risk their lives on a daily basis without hesitation so that we, the citizens they serve, might have a better life. Ardmore Army Air Field was a B-17 bomber training base during WWII. 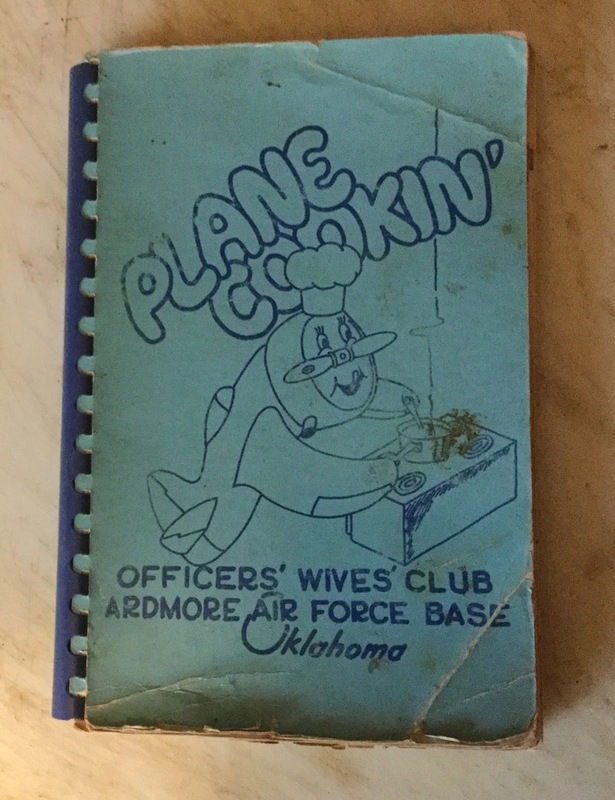 It was closed on Oct 31, 1945; but was reactivated on Sep 1, 1953 during the Korean War and renamed Ardmore Air Force Base. With C-119, C-123, and then C-130 aircraft, the base's mission was to provide troop transport as part of the Tactical Air Command. 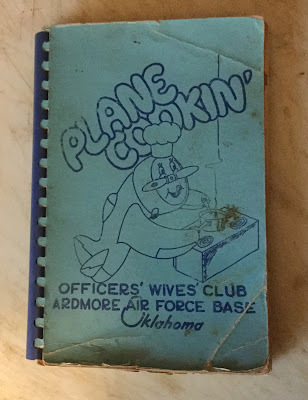 Ardmore Air Force Base was officially closed in January 1959. The C-119 was one of the first aircraft I worked on after completing tech school in Radar Navigation Repair in 1967. 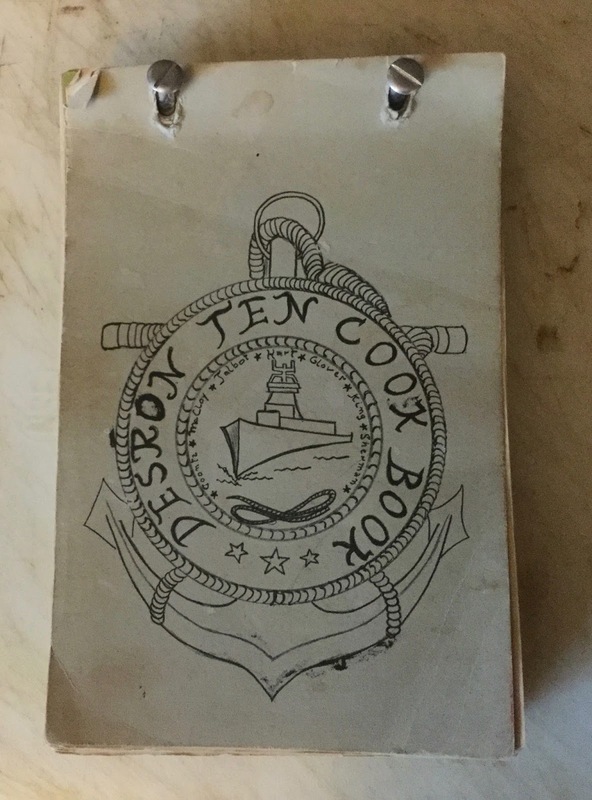 I worked on all three aircraft during my Air Force career. A military wife doesn't need a cookbook. 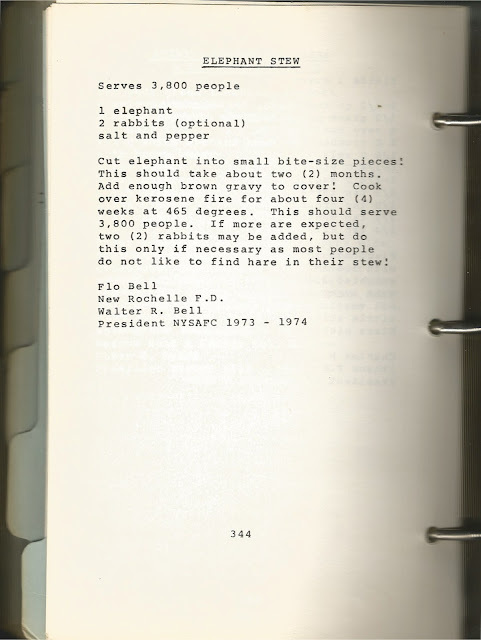 Her friends tell her about recipes from all corners of the world. 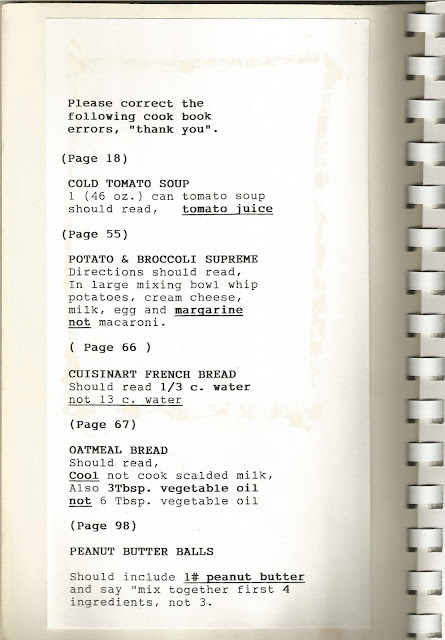 And she remembers them right down to the number of tablespoons required for each recipe. Hawaii has a special place in my heart. I was stationed at Hickam AFB, Hawaii from 1977 to 1982. 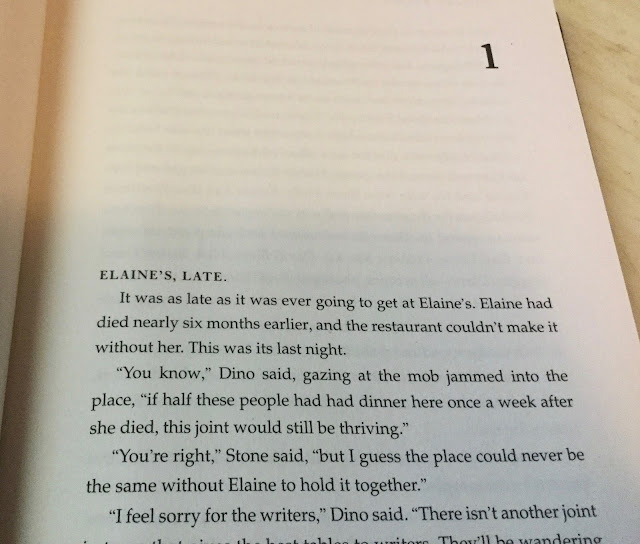 And we have been back on vacation about ten times. My Hawaiian cookbooks have found a home in my wife's Hawaiiana Collection. 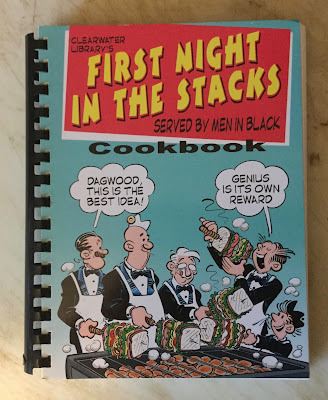 This cookbook was first published in 1964 in Honolulu, Hawaii. 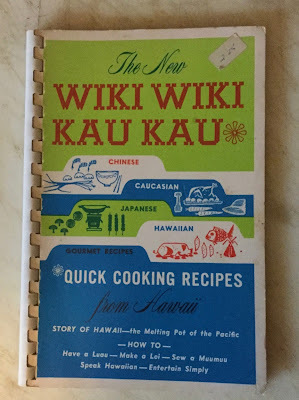 The first few pages give the malihini (tourist) some information about Hawaii, the Melting Pot, and its customs. 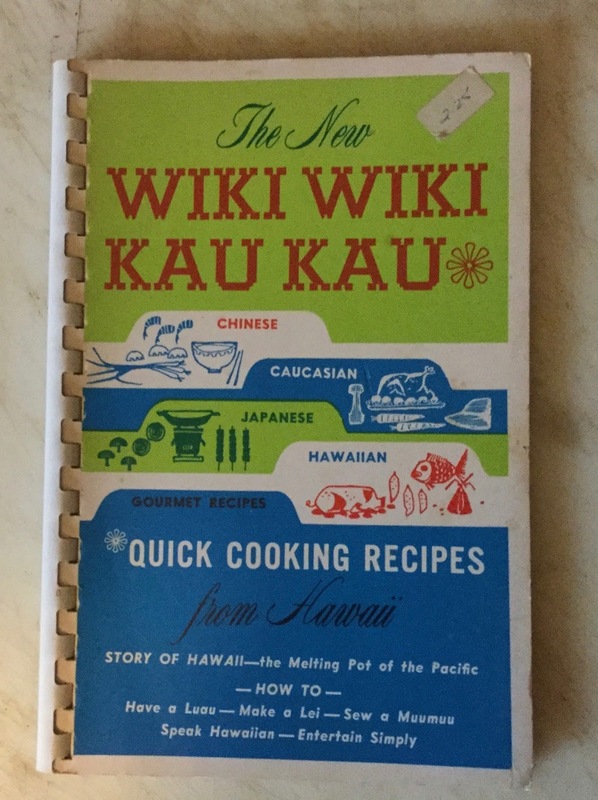 Some of the recipes have a Hawaiian flavor to their titles: Kamehameha Punch, Pearl Harbor Punch, Mahimahi Chowder, Malihini Poi (Banana Bread Pudding), Paniola (Hawaiian Cowboy) Stew, and Haole Luau Pork Pie (Haole means white foreigner). 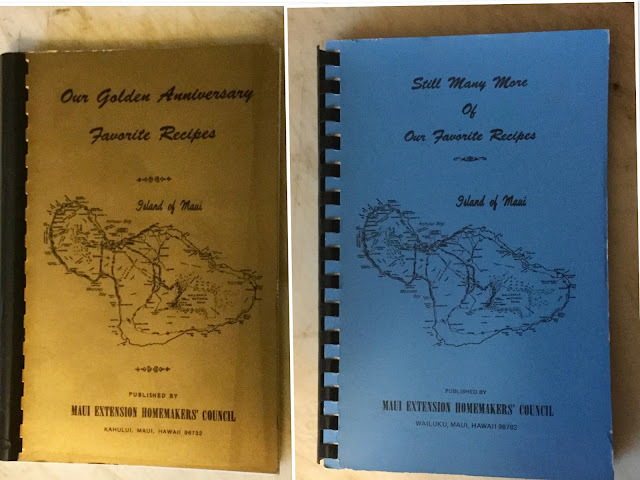 Here are two cookbooks from Maui published in1980 (left) and 1974 (right). When it comes to Hawaiian food, one word comes to mind: Ono, which means delicious! 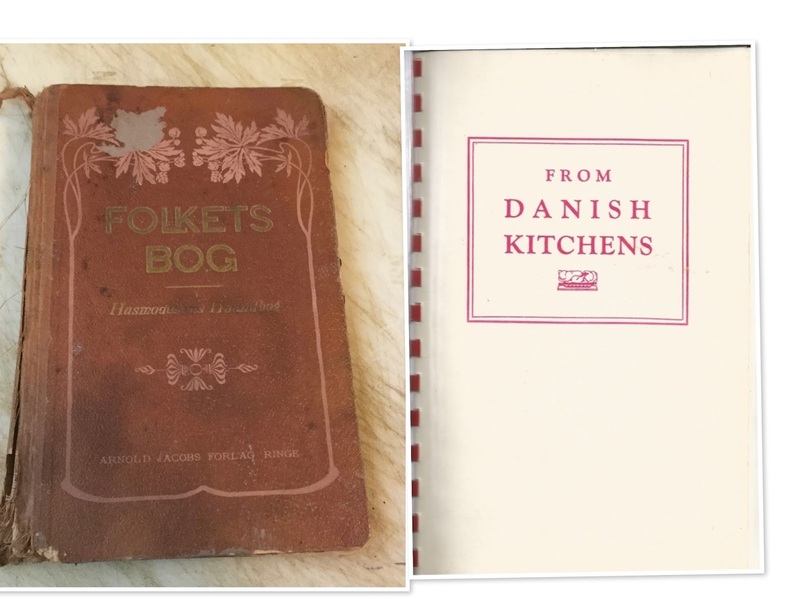 Here are two Danish cookbooks. 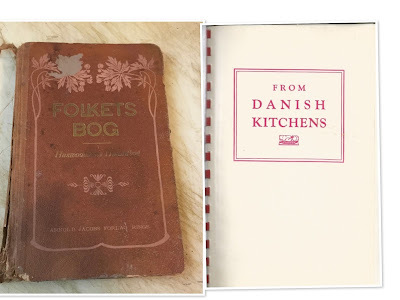 The one on the left was published in Ringe, Denmark in 1904. And the one on the right was published in Seattle around 1941. 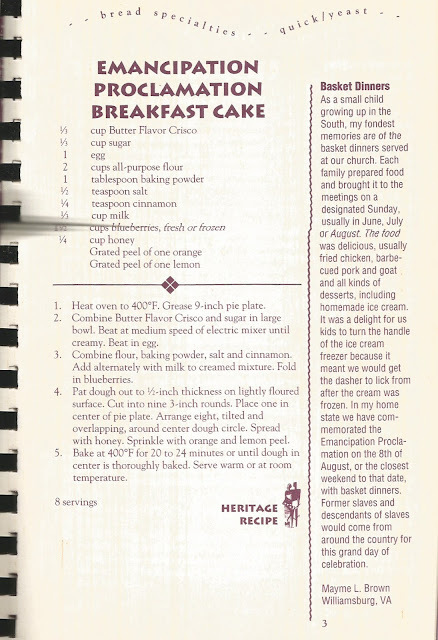 One of the recipes in this book is for Moosibou Cakes. 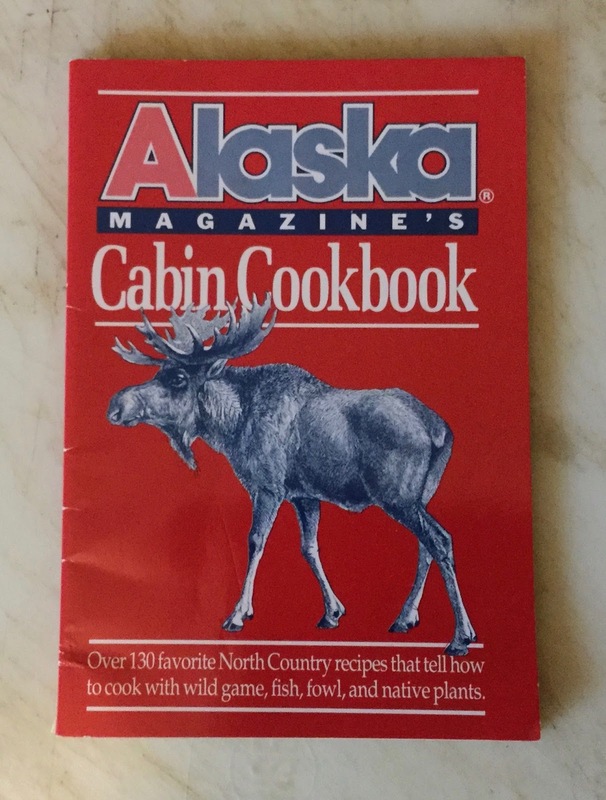 It can be made from either a moose or a caribou. 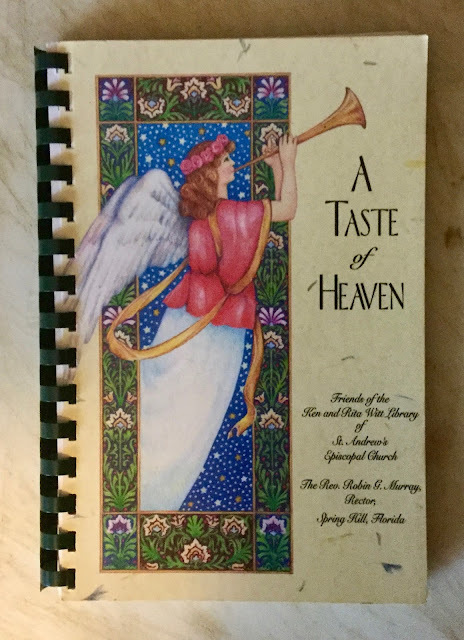 I got the recipe for Southern Scripture Cake from this cookbook; however, you'll find different scriptural references and different ingredients for other southern scripture cakes on the web. 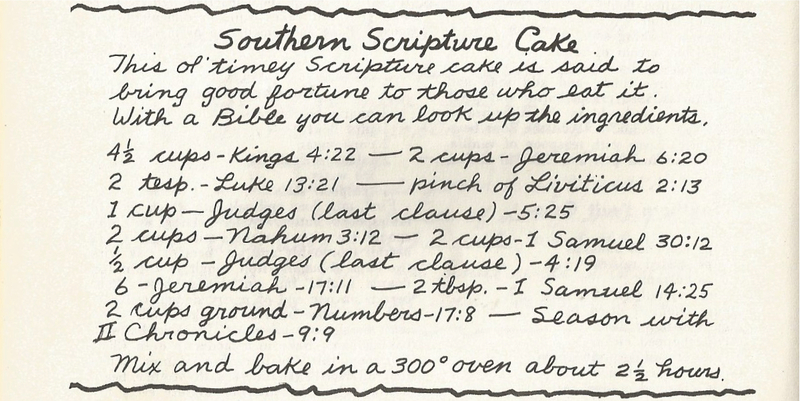 Feel free to decipher all the spiritual recipes using your bible. This is by far my biggest and heaviest cookbook with recipes and pictorial views from all around our country. 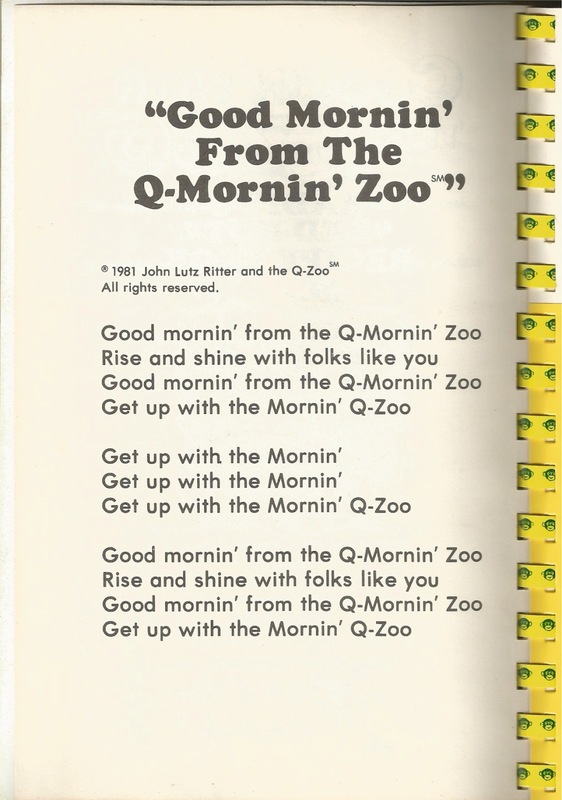 The book itself, however, was not published in the United States; it was published in Australia in 1981. And a sticker on the copyright page says, "printed in Singapore." 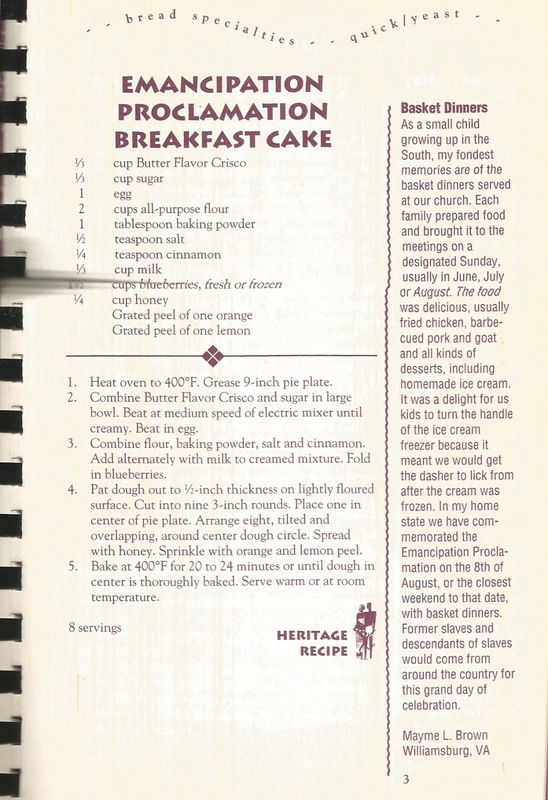 The next cookbook was printed and published a little closer to home. Victorian Secrets was printed in Tennessee and published in Tampa. The sub-title of the book is The South's Newest Collection of Exceptionally Fine Recipes Set Amidst Delightful Memories of Tampa's Gilded Past. 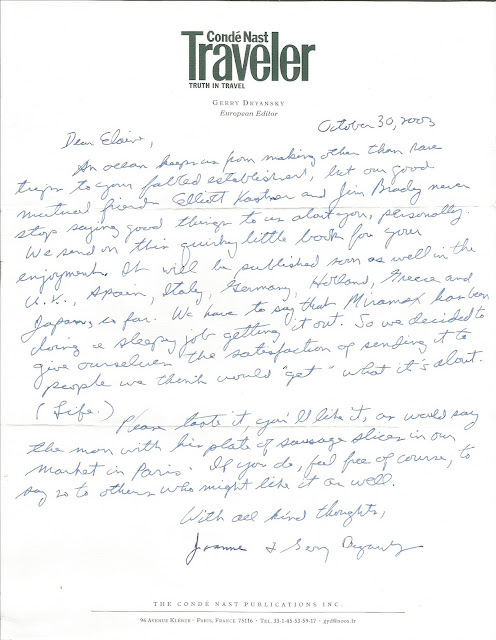 The book was a fundraiser in 1997 for the restoration of the Old Tampa Bay Hotel, now known as Plant Hall, which is located on the University of Tampa campus. The Henry B. Plant Museum is part of Plant Hall. 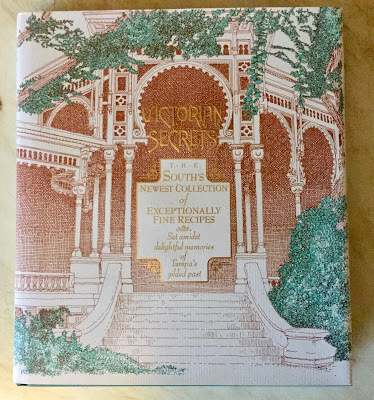 On a personal note, on March 5th, 2010, my wife and I attended the exhibit opening of Mark Samuels Lasner's Facing the Late Victorians at the Henry B. Plant Museum. 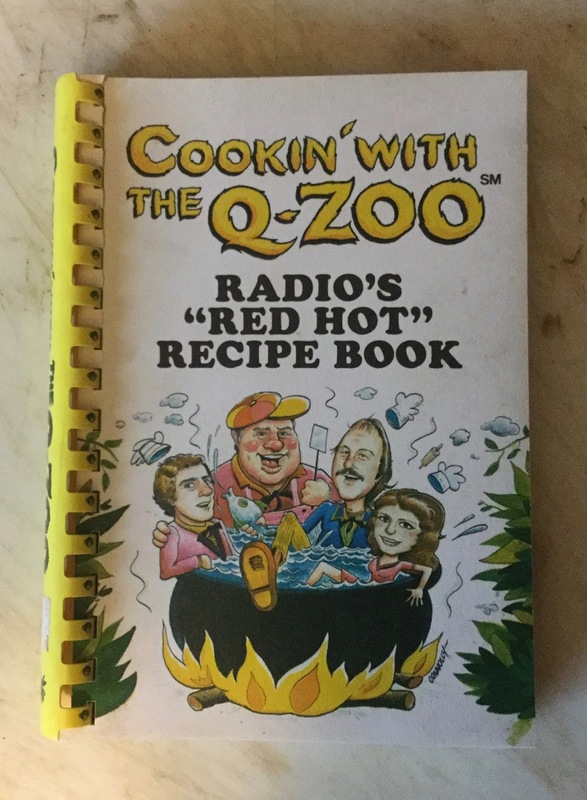 The next cookbook was a fundraiser in 1981 by the morning crew of the Tampa Bay radio station WRBQ to help pay for the renovation of the Lowry Park Zoo. 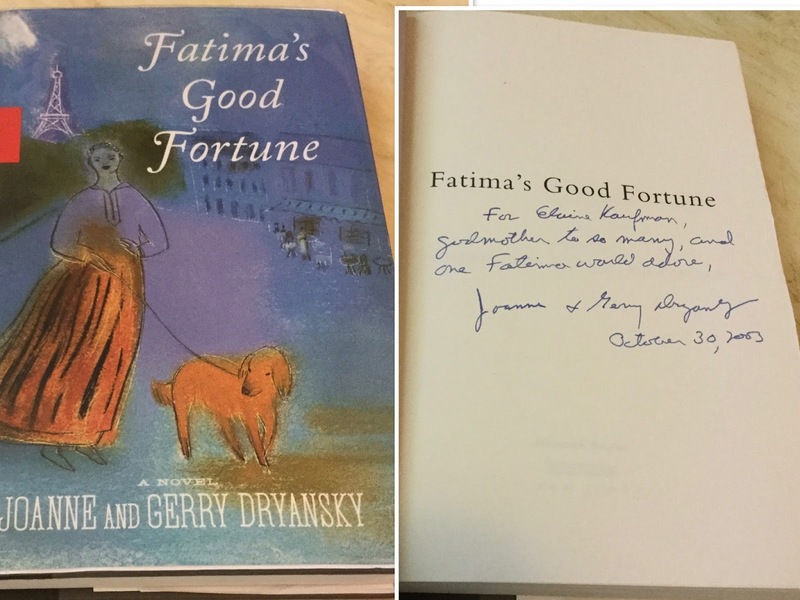 I love the dedication: "This book is warmly dedicated to our buddies, the animals, and to those humans who have helped to make their (and our) world a better place in which to live." 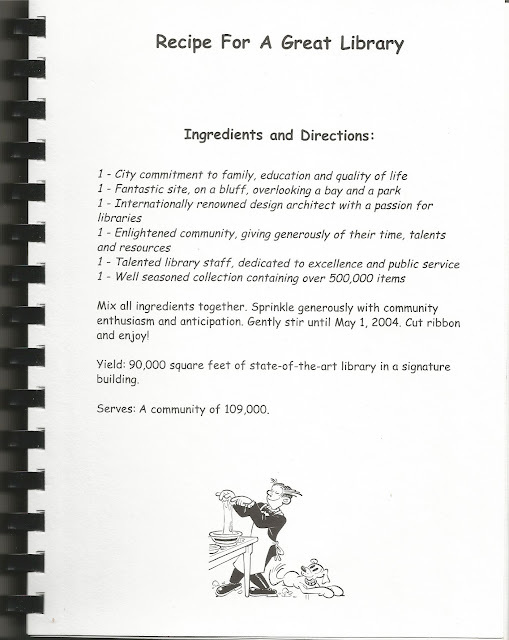 The next cookbook, published circa 2005, was a fund raiser for the Homeless Emergency Project. 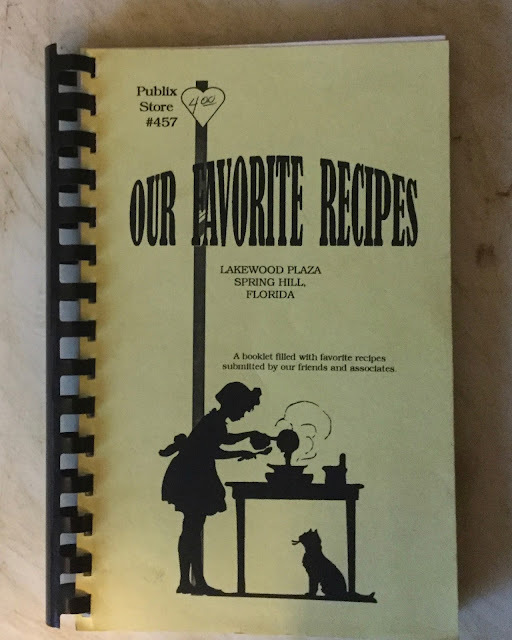 I'm a frequent book shopper at their thrift store on Betty Lane in Clearwater. 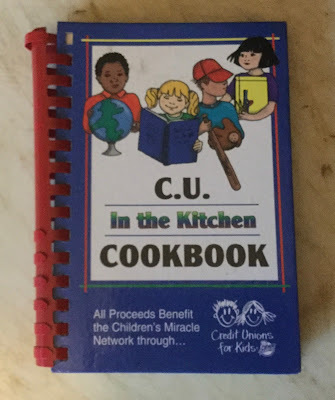 This is a charity well worth donating to. 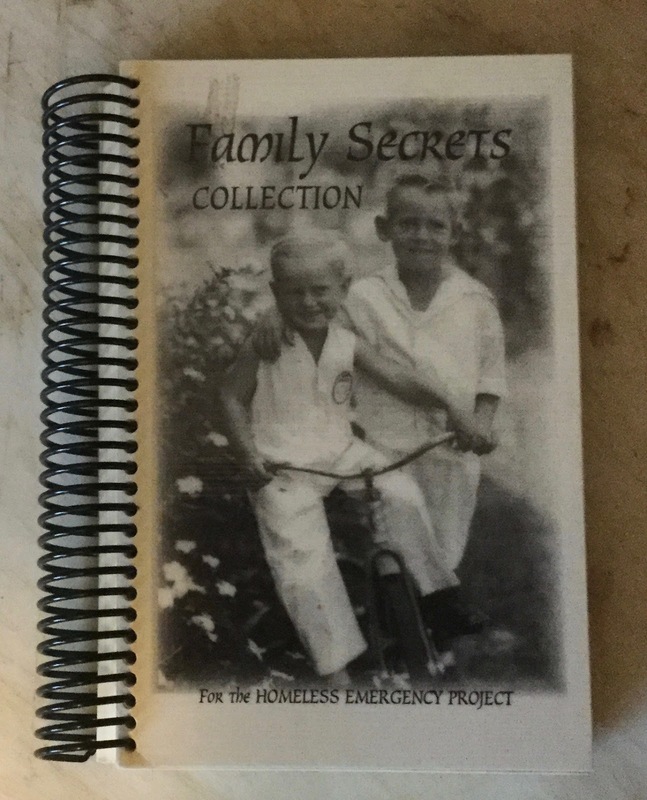 Of the homeless in the Tampa Bay area, one in five are children. That is a disgrace! 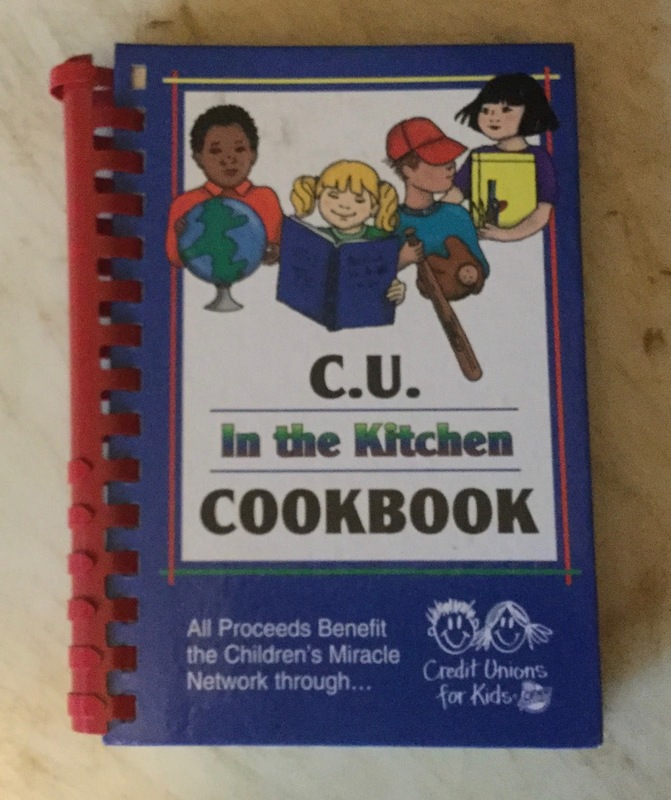 In 1998, the staff of the Credit Unions in the Tampa Bay area collected their recipes and published them as a fund raiser for the Children's Miracle Network. 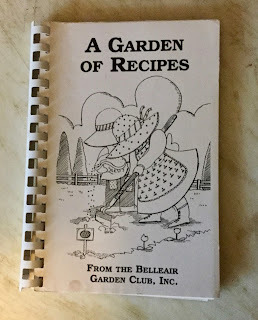 Belleair Garden Club circa 1991. Belleiar was the location of the recently demolished Belleview Biltmore Hotel, which was built by Henry B. Plant in 1897, and which is the primary setting in BonSue Brandvik's paranormal novel series, Spirits of Belleview Biltmore. 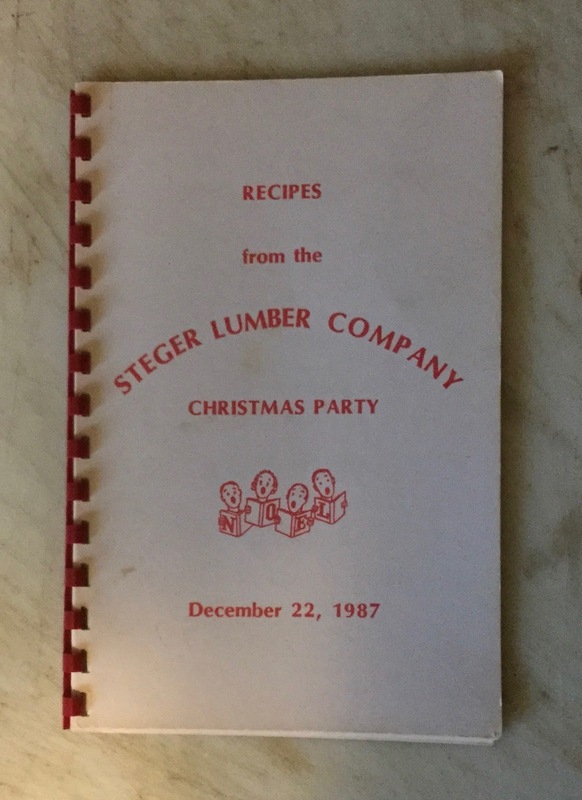 I find this cookbook unique because it's the only one I've seen that has an errata sheet! The next two cookbooks are even more closer to home than the Belleair cookbook: Spring Hill, Florida. I was a rural carrier associate (mailman) in Spring Hill for seven years before I made regular and got my own route in Brooksville. 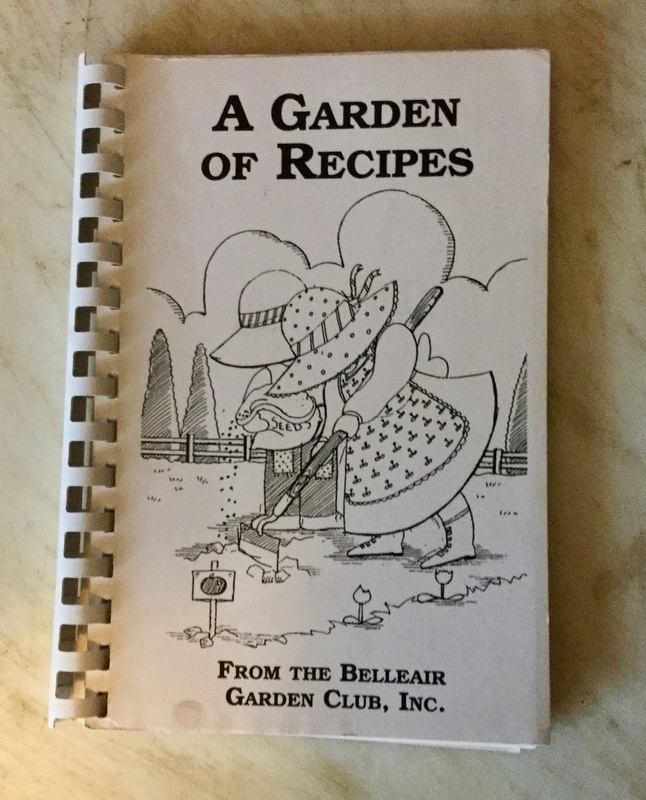 I subbed on many of the mail routes in Spring Hill and delivered the mail to many of the residents who submitted recipes for these two cookbooks. The cookbook celebrated the opening of Clearwater's new Main Library. 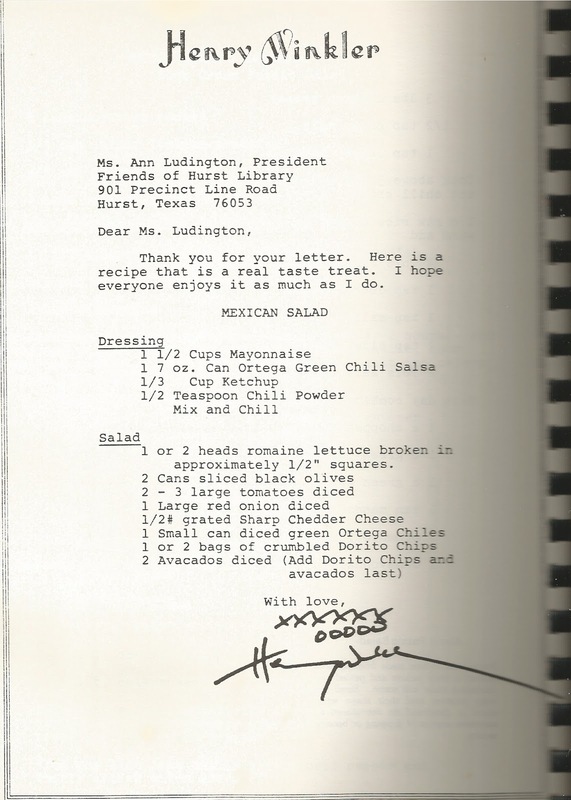 Here's a cookbook that was compiled as a money making project by the Friends of Hurst Public Library, Hurst Texas in 1983. 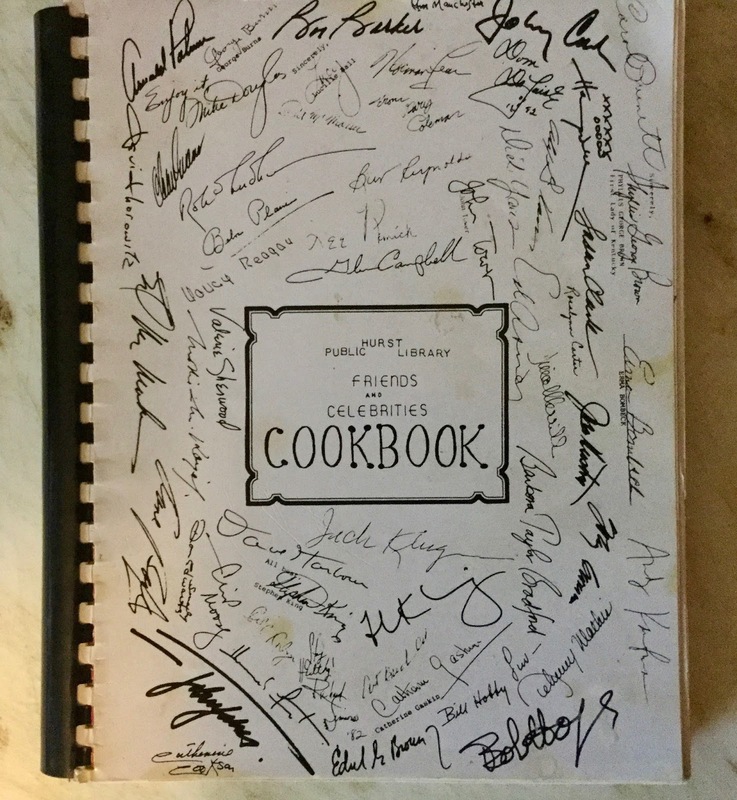 If you look closely at the front cover, you may recognize the names of a number of celebrities who were asked to submit their favorite recipes for this cookbook. 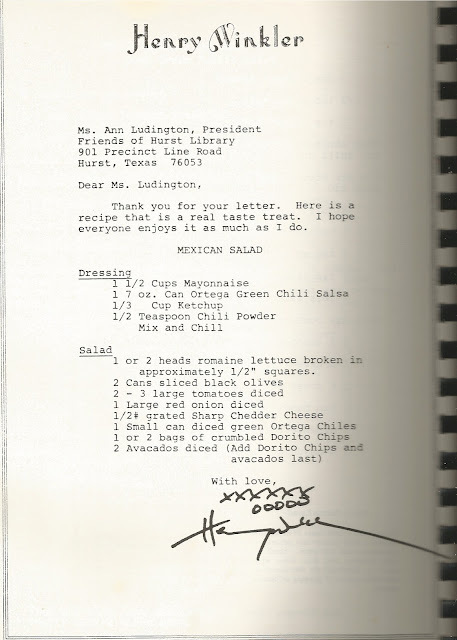 Here's a recipe form The Fonz! Aaayyy! 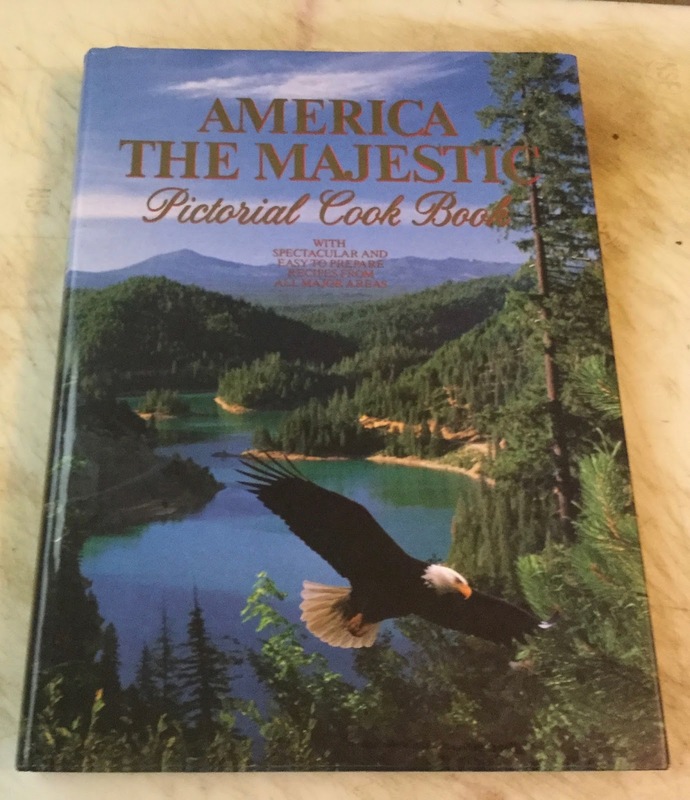 Here's a cookbook I picked up at a thrift store in Texas. 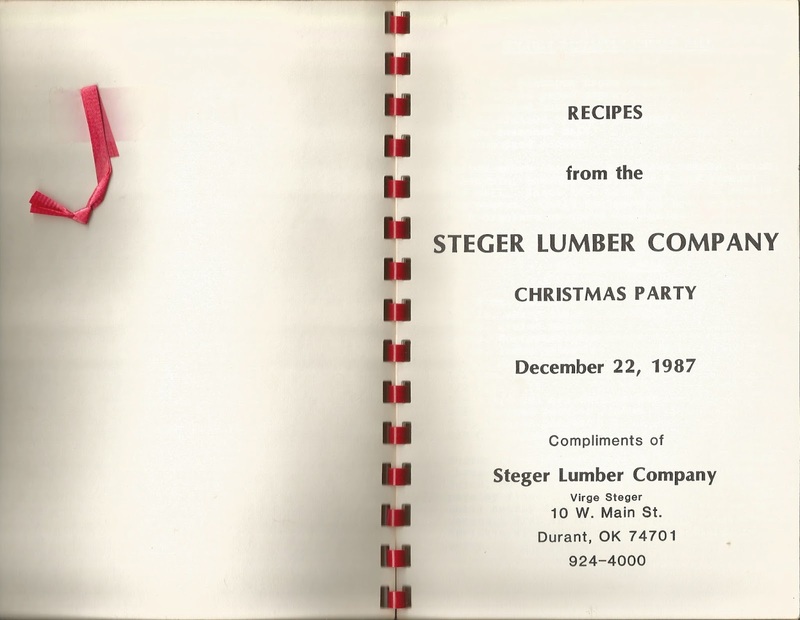 It was a present for those who attended the Steger Lumber Company Christmas Party in 1987, and came with a piece of ribbon pasted on the verso of the front cover. 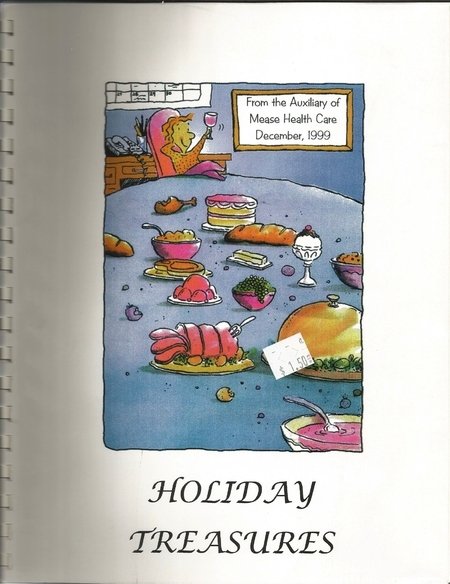 And we're back in Florida again with a holiday cookbook from the Auxiliary of Mease Health Care on McMullen Booth Rd in Safety Harbor. 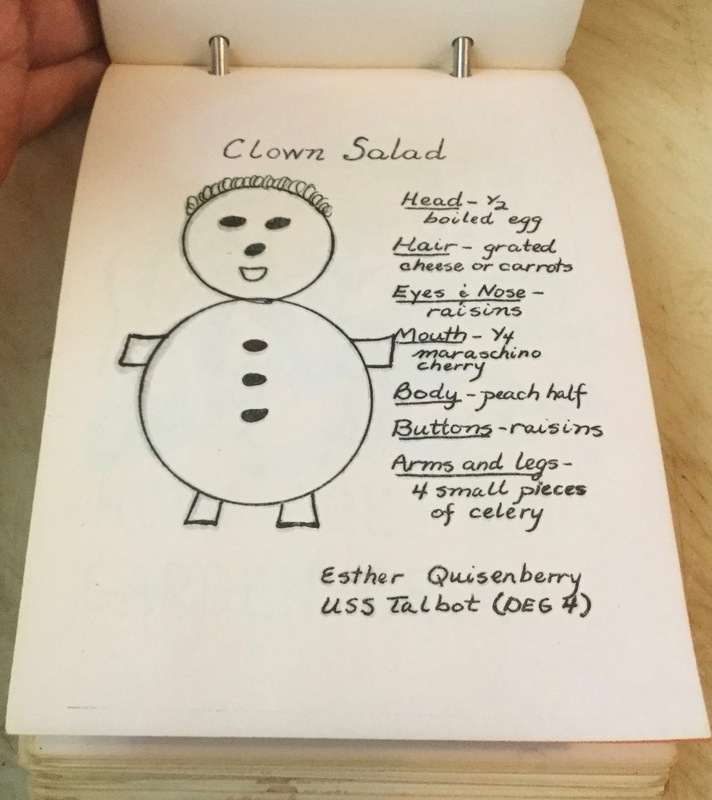 The next group meets monthly at restaurants all over the United States. They can be identified by their red hats. 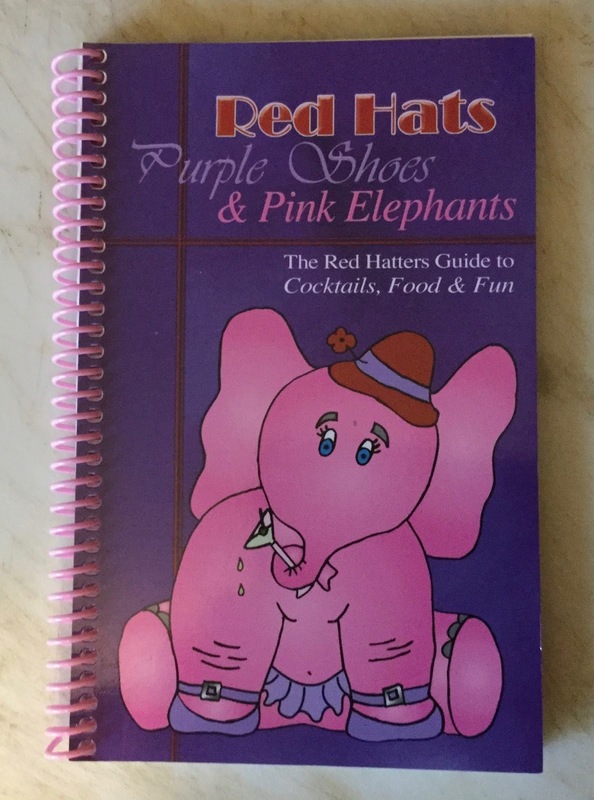 And they have a cookbook of their favorite party foods, cocktails and party games. 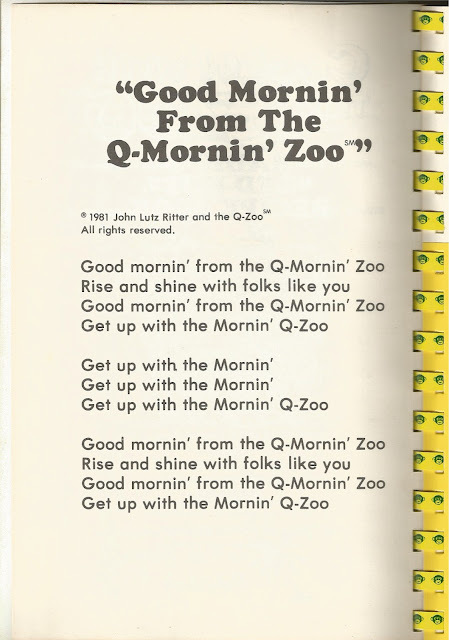 When I was a teenager, my kind of music was Rock & Roll. 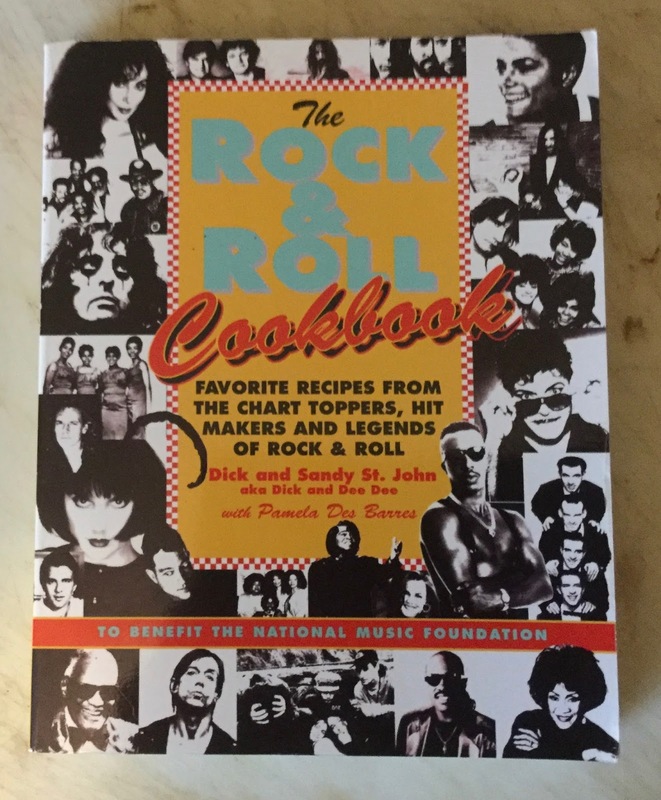 So I had to have a Rock & Roll Cookbook in my collection! 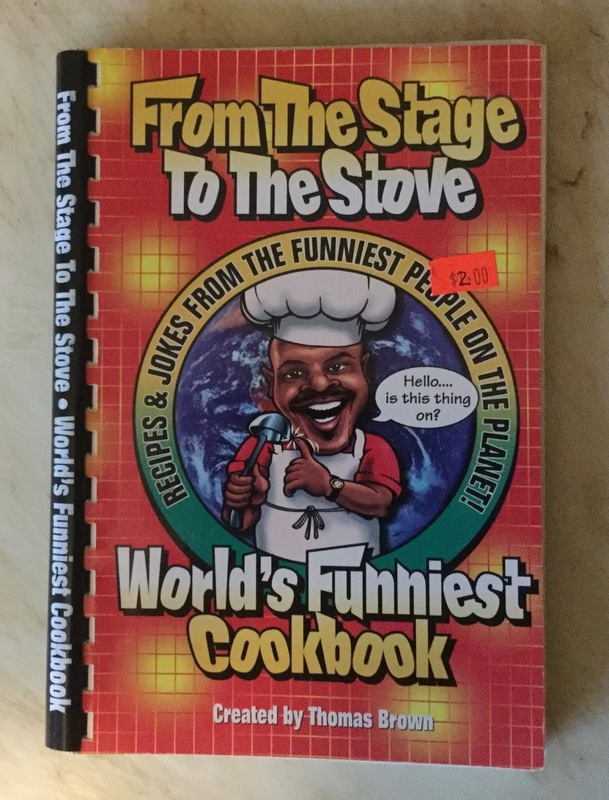 This cookbook was published in 1993. 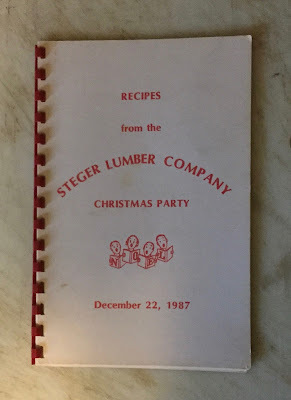 The answers are at the end of this blog post. 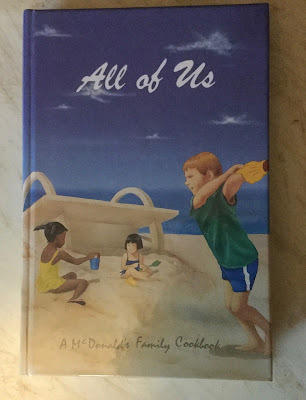 In 1988 McDonald's printed 5000 copies of a cookbook as a fund raiser for the Ronald McDonald Children's Charities. 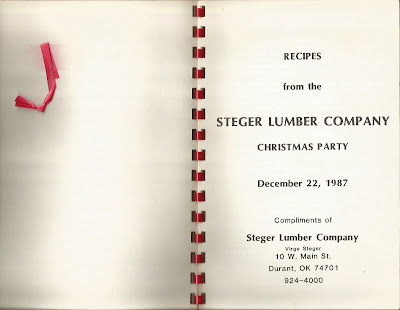 And they printed 5000 more copies in 1990. 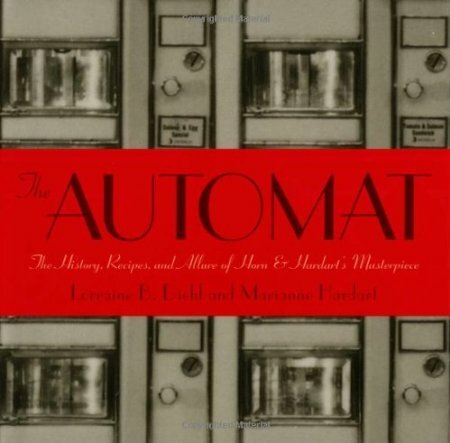 One of the first "fast food" restaurants was The Automat. And I had the pleasure of eating in an Automat in New York City a number of times. 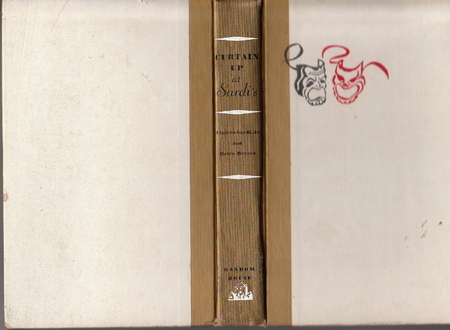 In the 1950s, Sardi's was the place for actors and playwrights to go, especially after an opening night performance. The book itself is actually a cookbook containing the recipes of everything that was served at Sardi's in the 1950s. 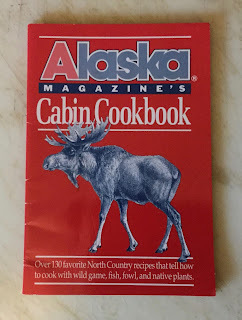 The next item is not a cookbook. 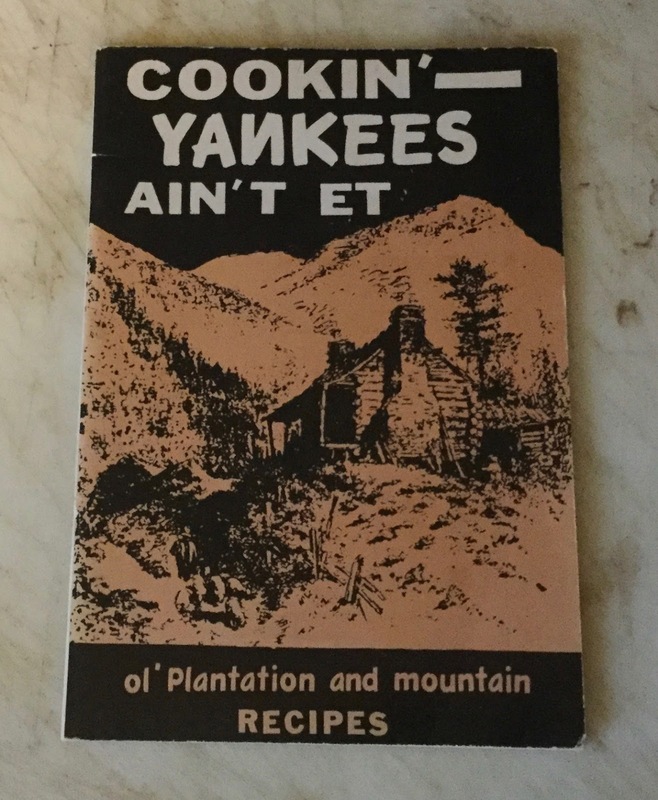 And it is not a book about a restaurant either. 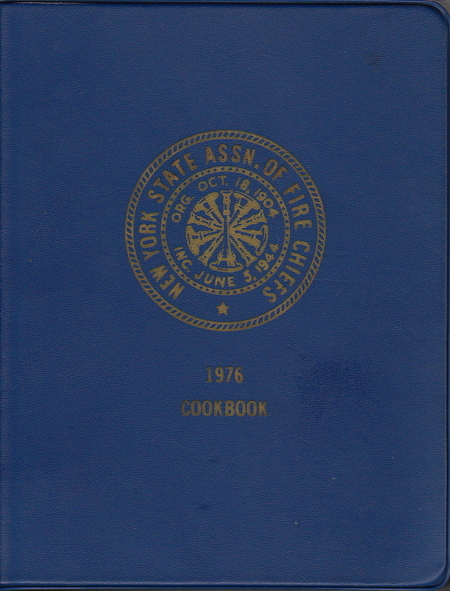 It is an association copy of a book that was formerly owned by the proprietor of a rather famous restaurant in New York. And it comes with an autograph letter addressed to that proprietor. 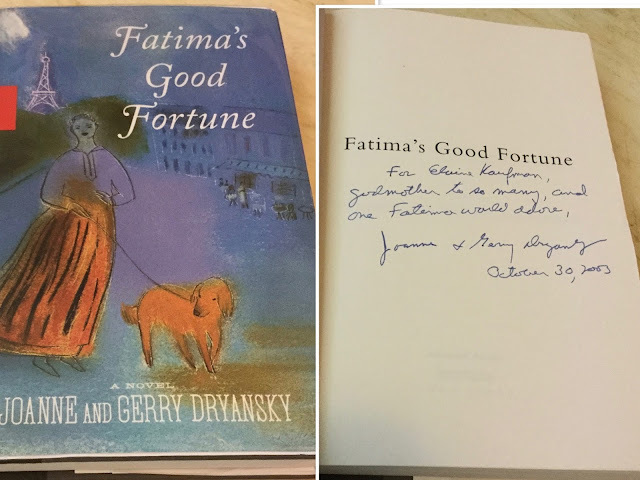 I acquired the book and the autograph letter from Stephen Johnson, proprietor of Allington Antiquarian Books in May 2015. 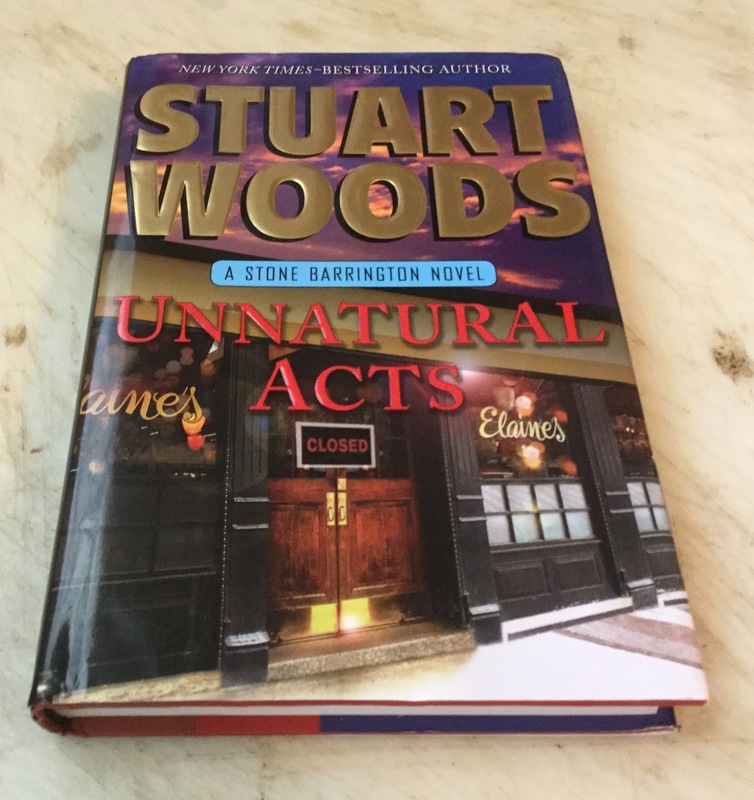 If you haven't guessed the name of the restaurant yet, Stone Barrington and Dino Bachetti, two characters in the Stuart Woods Stone Barrington series dined there quite a bit. In fact, the closing of the restaurant made the front cover of the 2012 novel by Woods, Unnatural Acts. 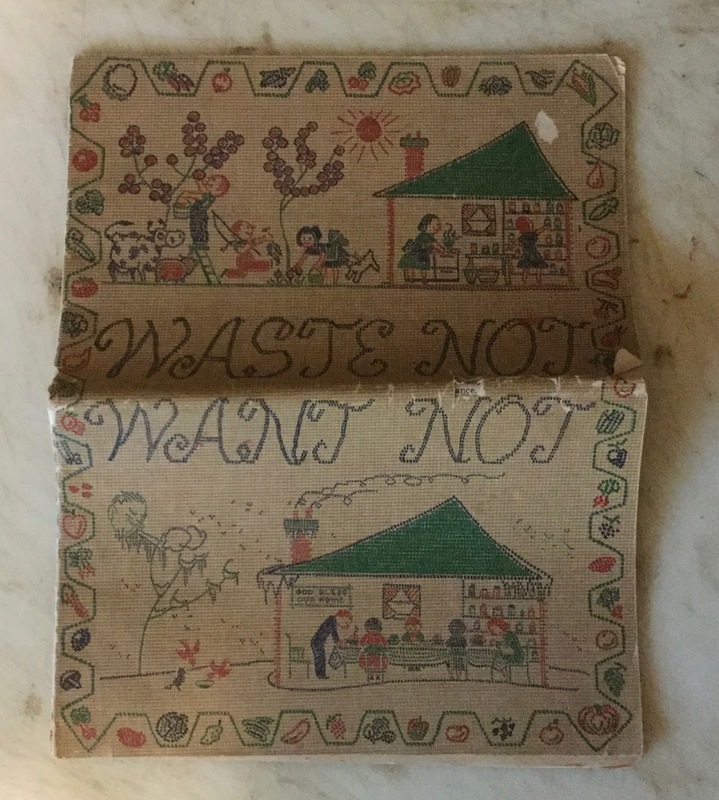 And finally, here's an unidentified pamphlet on canning and Victory Gardens that is titled Waste Not Want Not. There is no information in the book about who published it or when; however, all canning methods were tested by their "Home Economics Department." 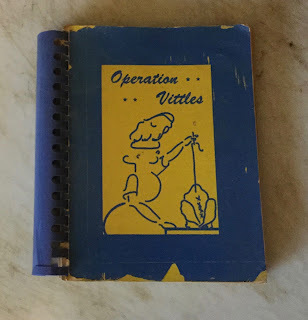 I think it was published during WWII. 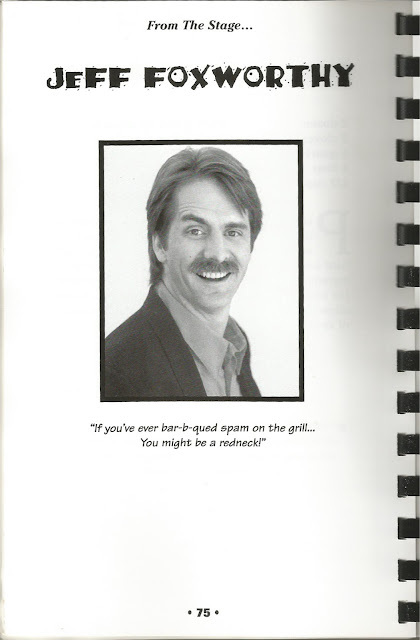 But I would appreciate any other information about the publication of this pamphlet. And that's all folks! 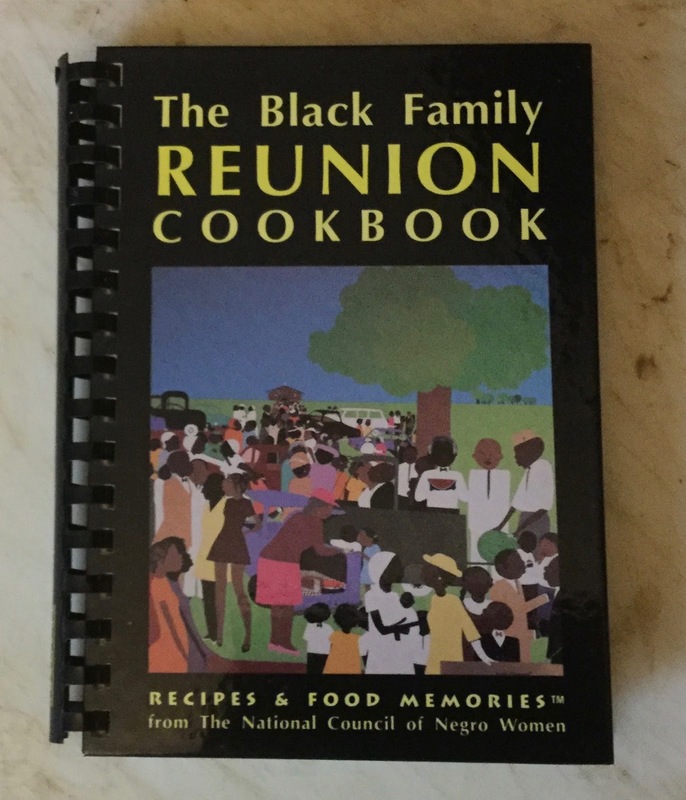 You can view all my cookbooks and related items on Library Thing.